It amazes me when people proclaim that they are bored. Actually, it amazes me that I am never bored, or that any of us are. With so much to occupy us these days, boredom should be a relic of a bygone age – an age devoid of the internet, social media, multi-channel TV, 24-hour shopping, multiplex cinemas, game consoles, texting and whatever other myriad possibilities are available these days to entertain us. Yet despite the plethora of high-intensity entertainment constantly at our disposal, we are still bored. Up to half of us are “often bored” at home or at school, while more than two- thirds of us are chronically bored at work. We are bored by paperwork, by the commute and by dull meetings. TV is boring, as is Facebook and other social media. We spend our weekends at dull parties, watching tedious films or listening to our spouses drone on about their day. Our kids are bored – bored of school, of homework and even of school holidays. There are a number of explanations for our ennui. 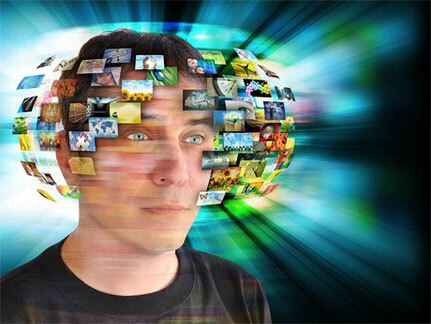 This, in fact, is part of the problem – we are overstimulated. The more entertained we are the more entertainment we need in order to feel satisfied . The more we fill our world with fast-moving, high-intensity, ever-changing stimulation, the more we get used to that and the less tolerant we become of lower levels. Our attention spans are now thought to be less than that of a goldfish (eight seconds). We are hard-wired to seek novelty, which produces a hit of dopamine, that feel-good chemical, in our brains. 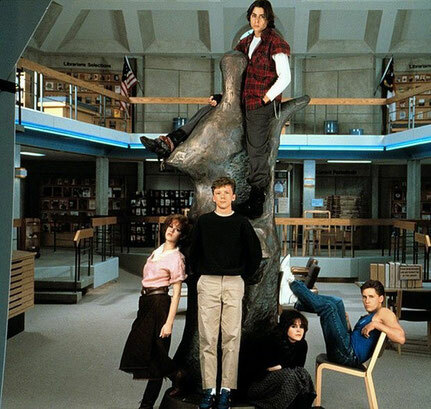 Nothing to do: the 1985 film The Breakfast Club, in which five students endure a day’s detention. As soon as a new stimulus is noticed, however, it is no longer new, and after a while it bores us. To get that same pleasurable dopamine hit we seek fresh sources of distraction. Our increasing reliance on screen-time is also to blame. Although we seem to live in a varied and exciting world with a wealth of entertainment at our fingertips, this is actually the problem. Many of these amusements are obtained in remarkably similar ways – via our fingers. We spend much of our work life now tapping away at our keyboard. We then look for stimulation (watching movies, reading books, catching the news, interacting with friends) via the internet or our phone, which means more tapping. On average we spend six to seven hours in front of our phone, tablet, computer and TV screens every day. All this is simply becoming boring. Instead of performing varied activities that engage different neural systems (sport, knitting, painting, cooking, etc) to relieve our tedium, we fall back on the same screen-tapping schema for much of our day. The irony is that while our mobile devices should allow us to fill every moment, our means of obtaining that entertainment has become so repetitive and routine that it’s a source of boredom in itself. We all get bored and when it come to running your business you need to focus on that and we can take care of the numbers (the books). 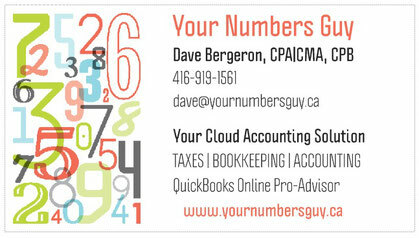 For all blogs by Your Numbers Guy you can find the list on our blog summary page.